Check out the January 2010 line-up of public classes in Stockton, CA, or schedule a class at your own office for flat-rate pricing. 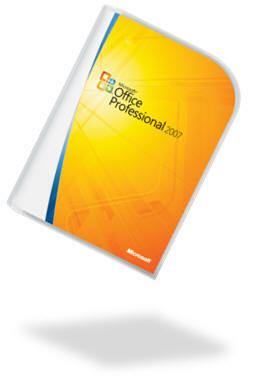 This class provides participants with an overview of the ways the new Office 2007 system differs from previous versions of Office. It is intended for users who are already intermediate or advanced users of previous versions.